Join AARP St. Louis at the Opening Day Rally for the Cardinals 2018 season on Friday, April 5th at Kiener Plaza! 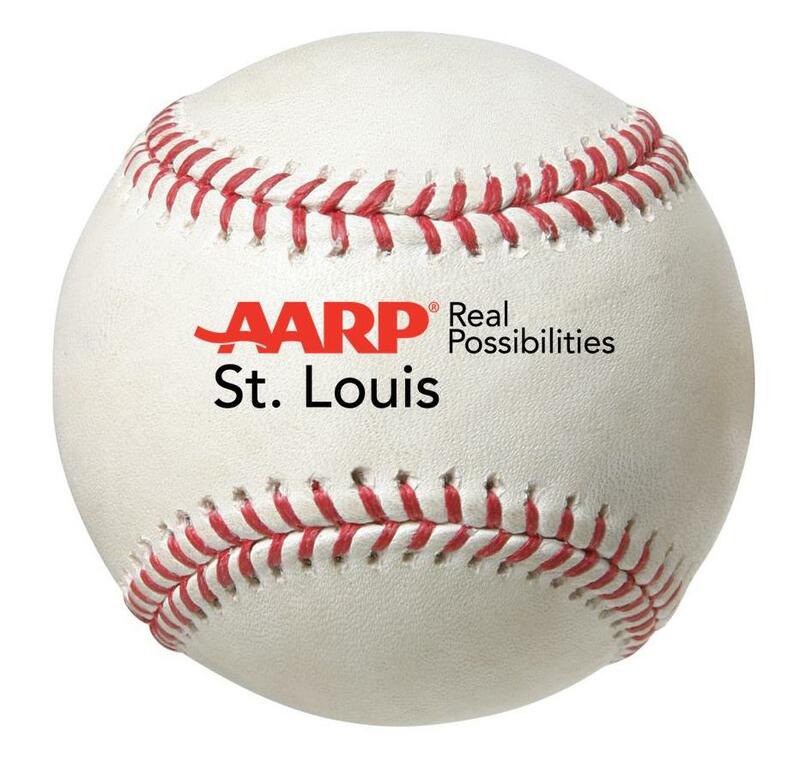 Learn about what AARP is doing right here in St. Louis. AARP Members –bring your card to our booth and receive a free gift! We’ll even have a game or two for you to play. Come visit us! We’ll be on site from 10:00 am until 2:00 pm.